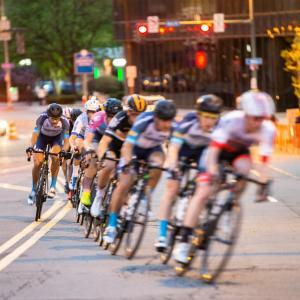 Rochester plays host to a bicycle race, usually in the Summer, but this year it was a bit early. And I’m happy about that because I have missed the last couple years because I’ve been out of town. 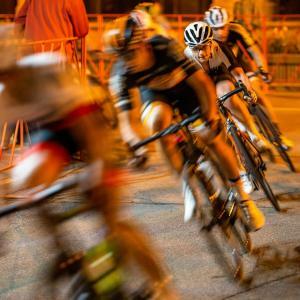 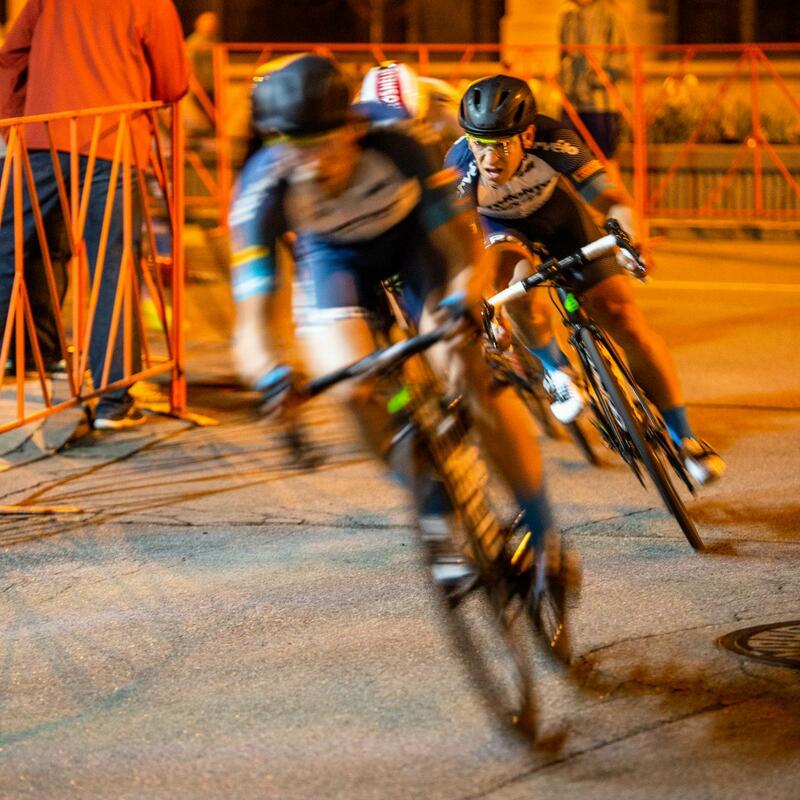 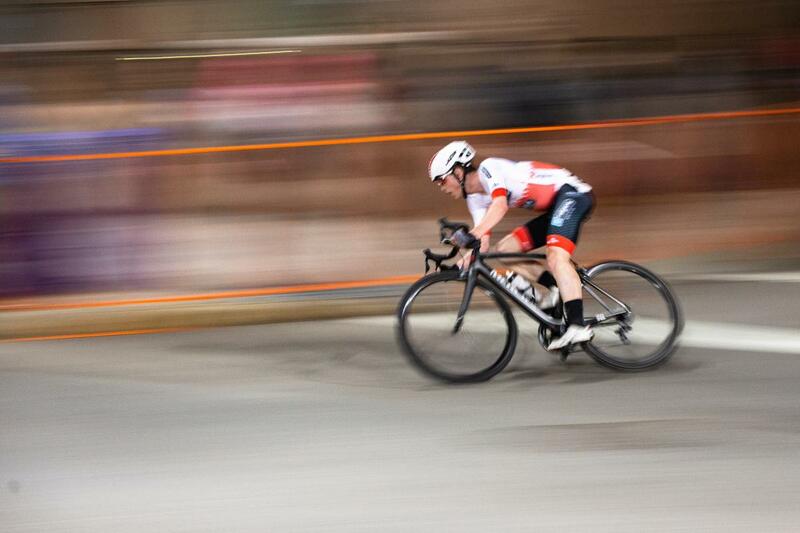 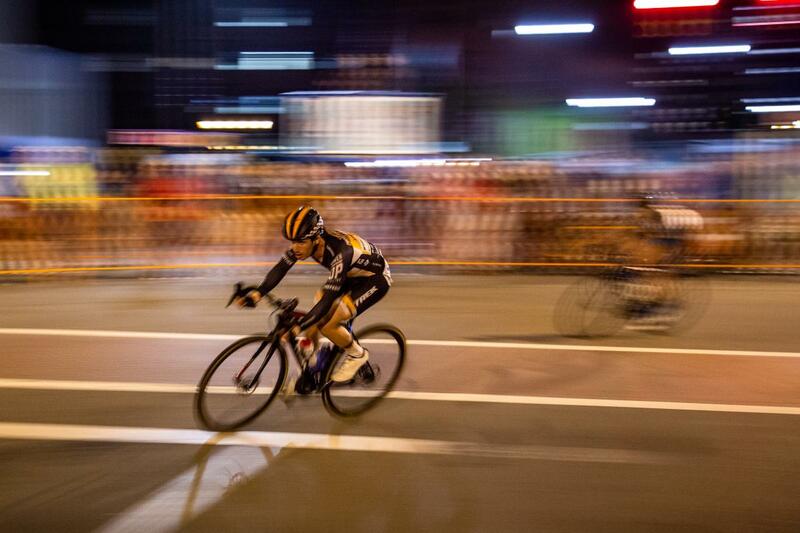 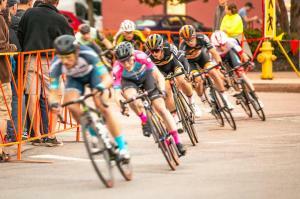 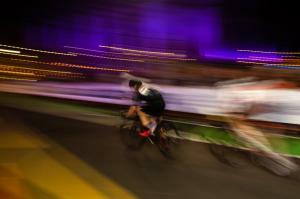 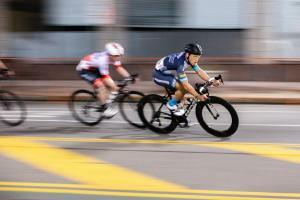 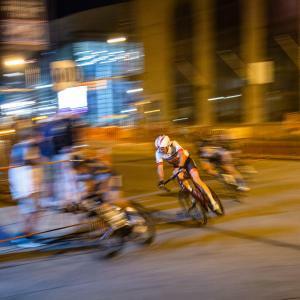 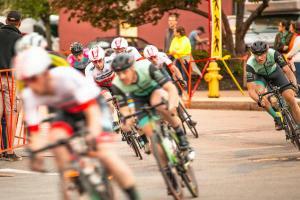 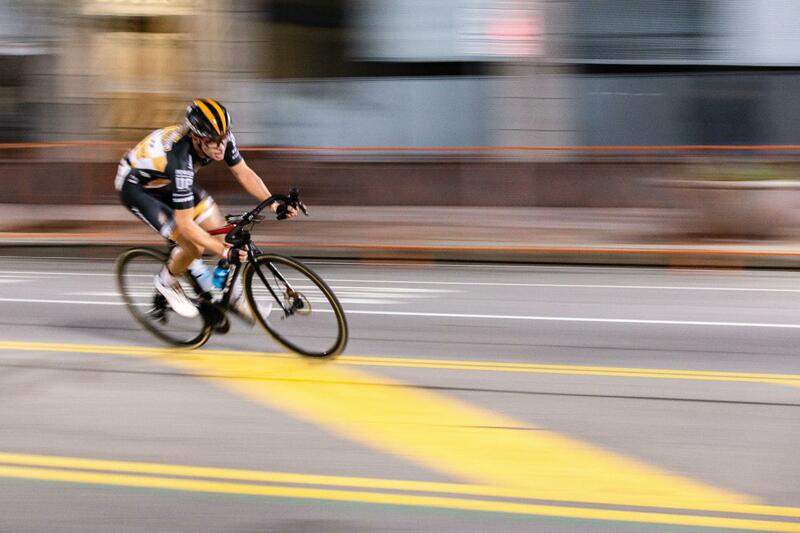 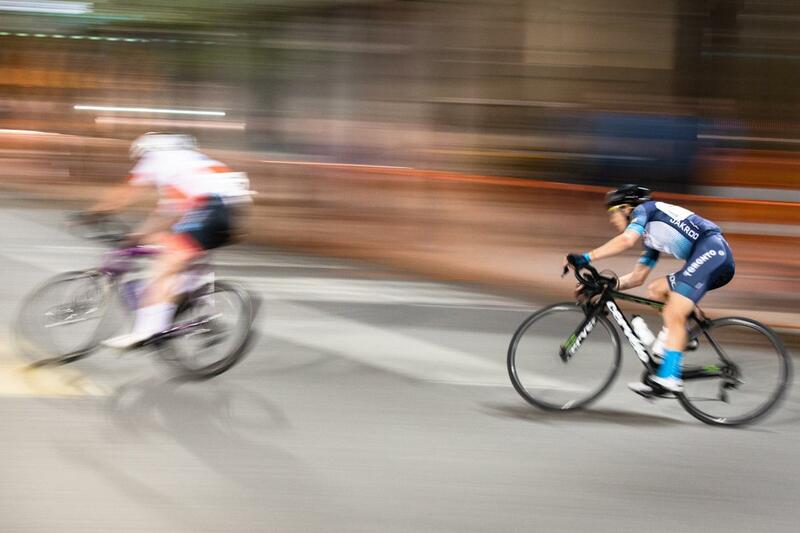 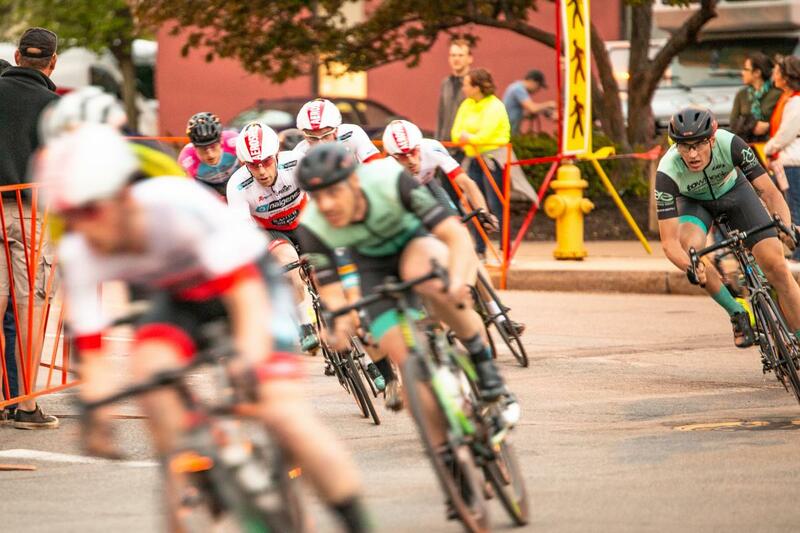 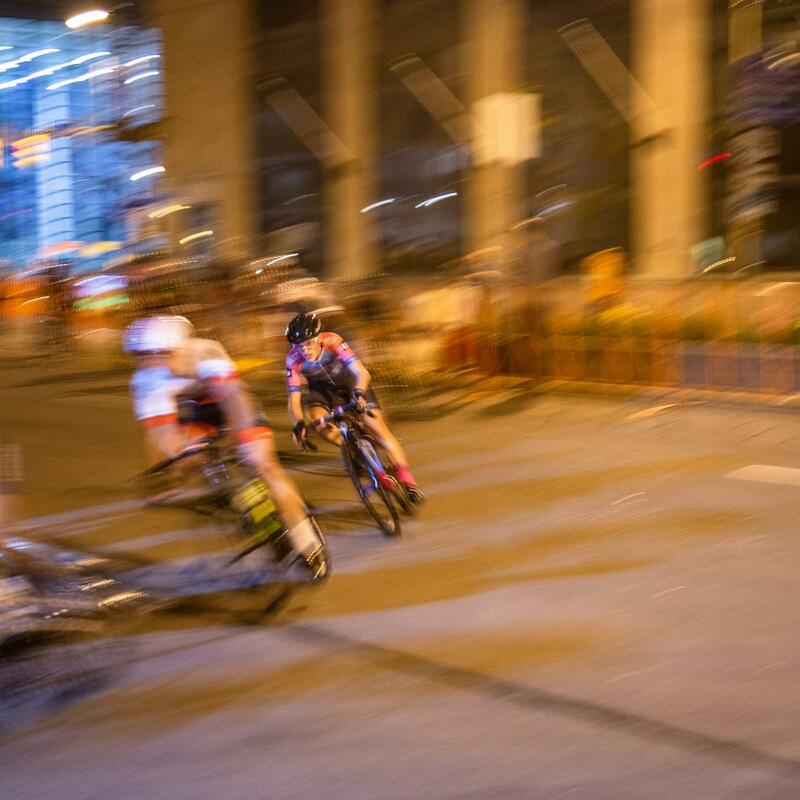 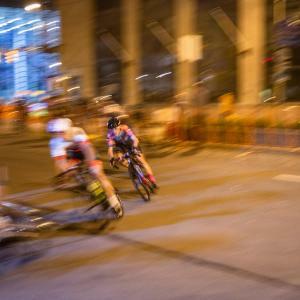 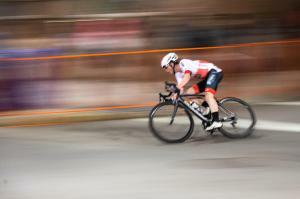 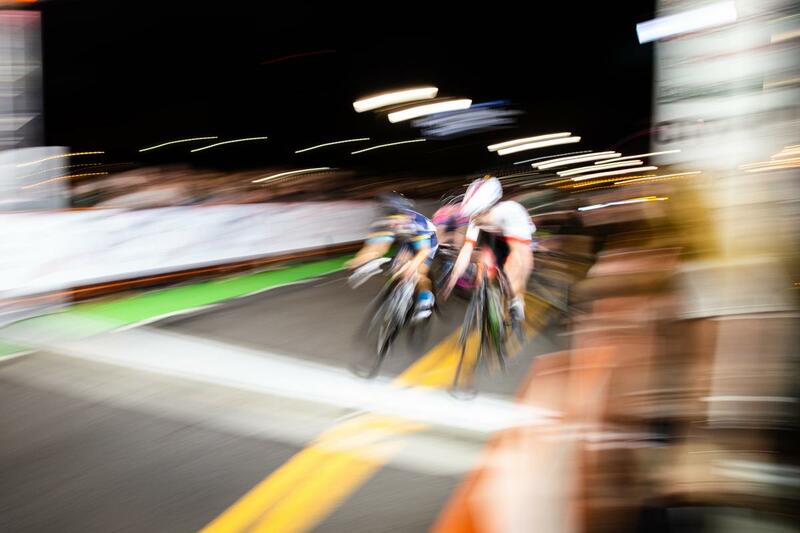 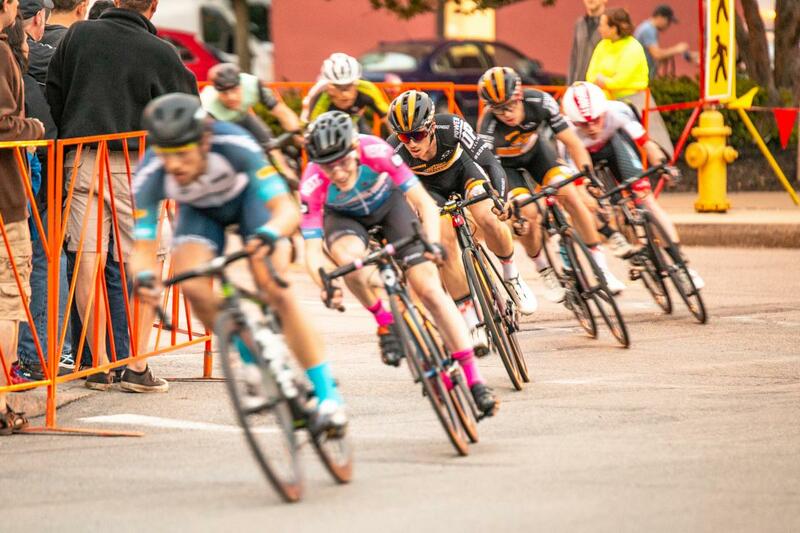 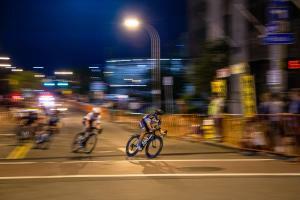 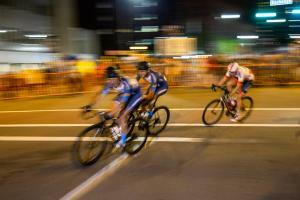 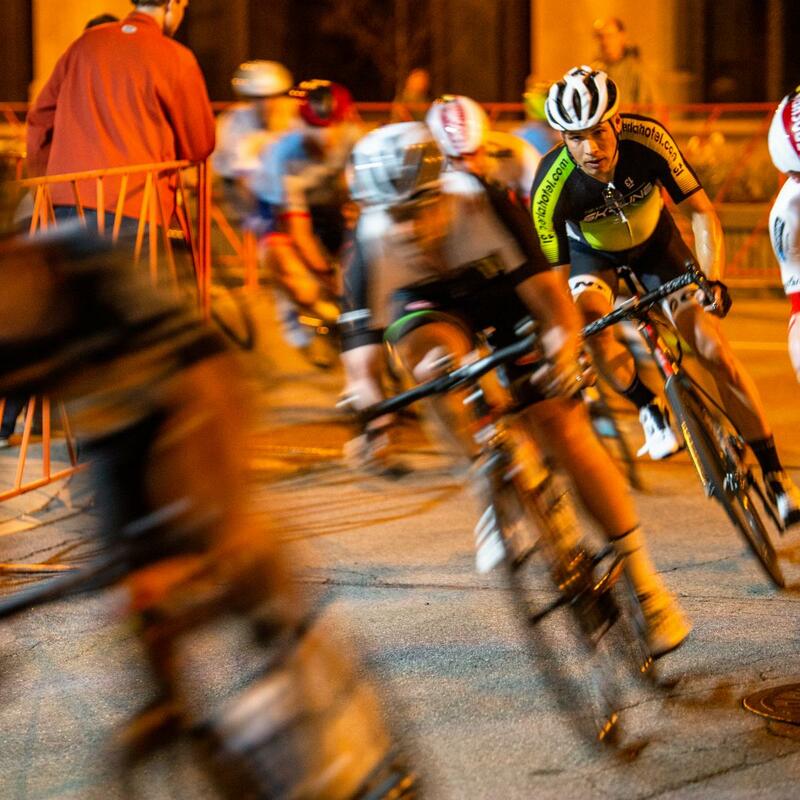 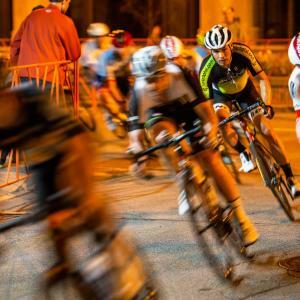 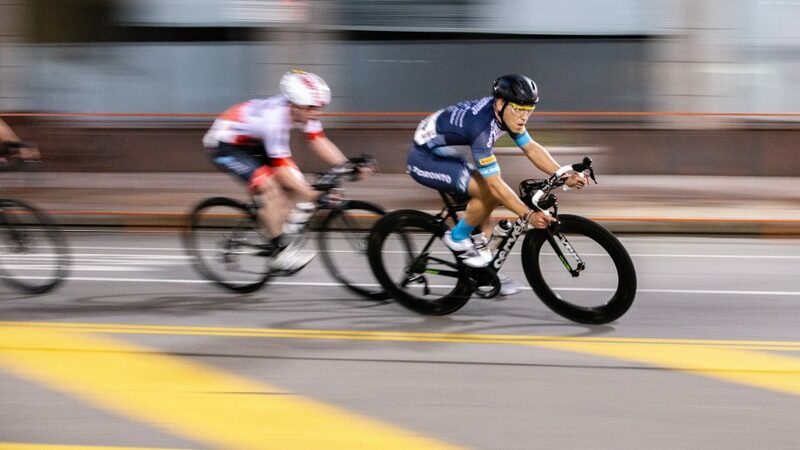 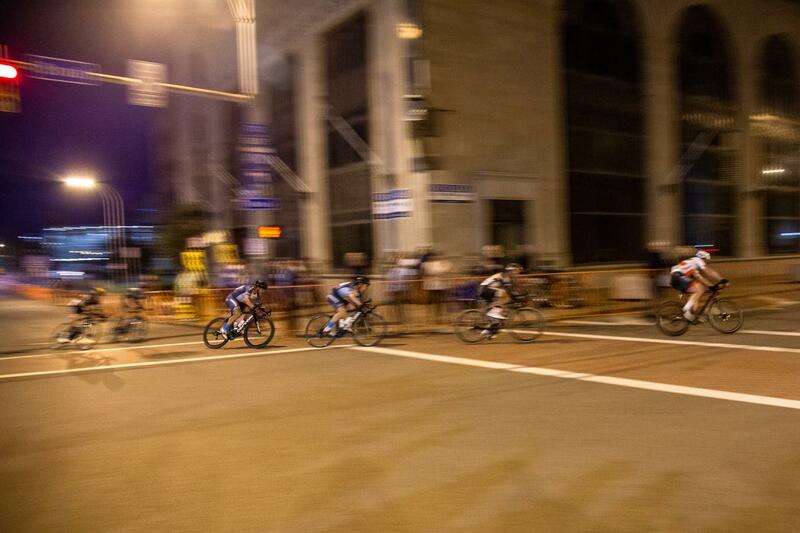 The Twilight Criterium is a timed race that lasts 100 minutes on a one mile road course. 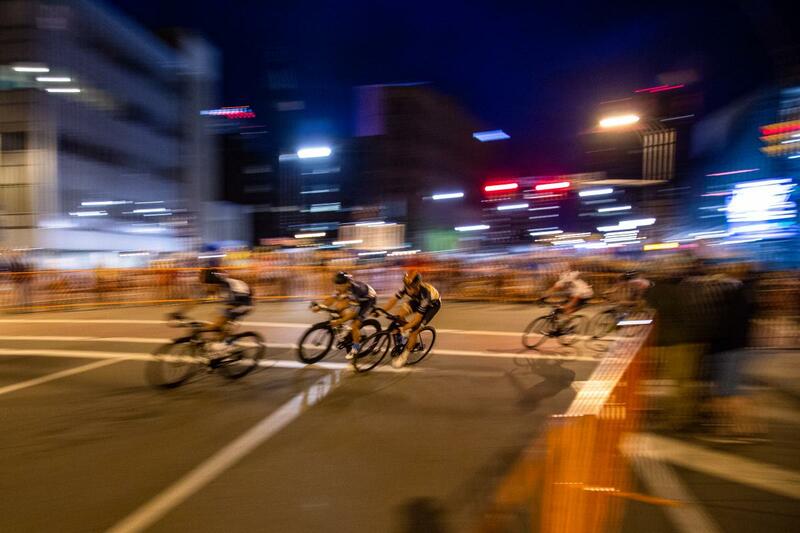 That means there are a lot of turns throughout the city. 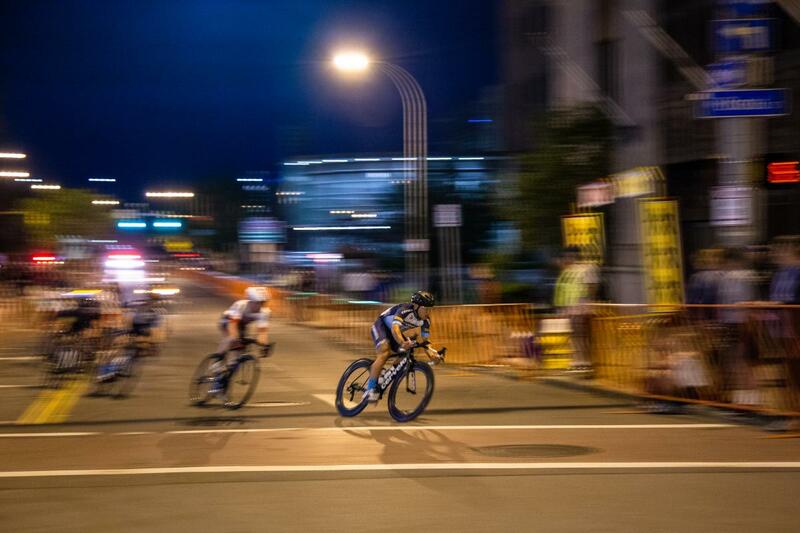 The short course leave the participants struggling to get to the lead in a short period of time. So fast paced and tight groups of riders. This year it snuck up on me. 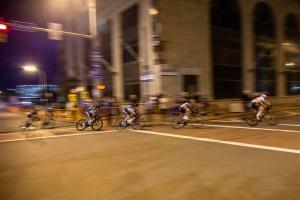 I happened to be walking around town and saw the Criterium banner the day before the race. 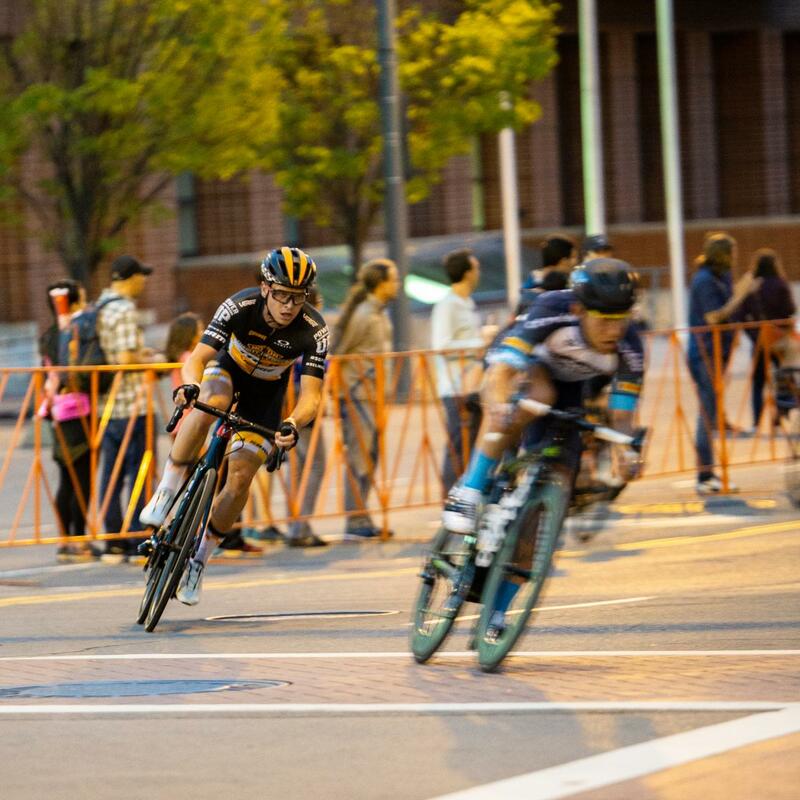 I was concerned because it was supposed to rain all day, but it was a brief rain and the course was cleared by race time. Here’s what I saw. 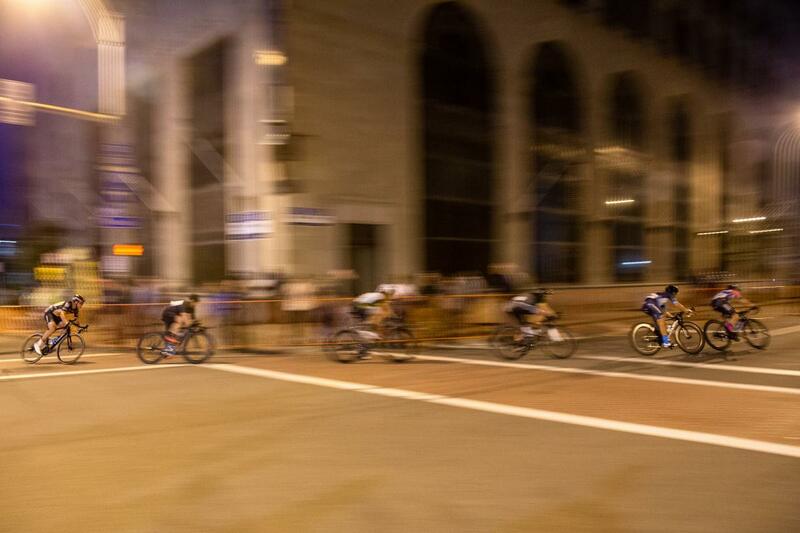 Hopefully you will be interested in checking it out next year!